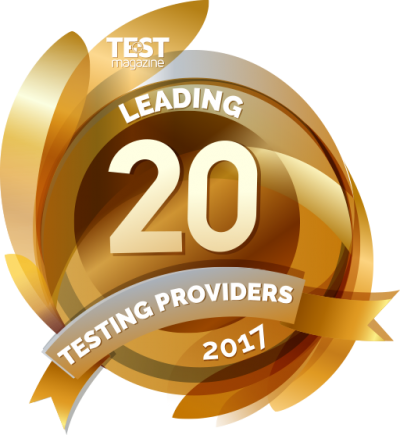 09.26.17 Fremont CA, – Vornex is proud to be named, for the third year in a row, one of TEST Magazines’ Top 20 Leading Testing Providers for 2017! 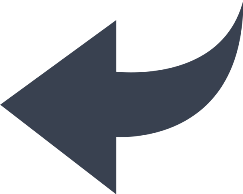 Vornex provides the enterprise with test automation software for their temporal testing software requirements. We pride ourselves in providing innovative and cutting-edge technology products that best support our customers and their complex quality assurance needs. Many of the Global 100 leverage Vornex products to provide increased reliability, efficiency, and cost savings to their projects and enterprise environments. As the software testing landscape changes, Vornex will continue to support and provide leading software testing and quality assurance products and services for the industry.